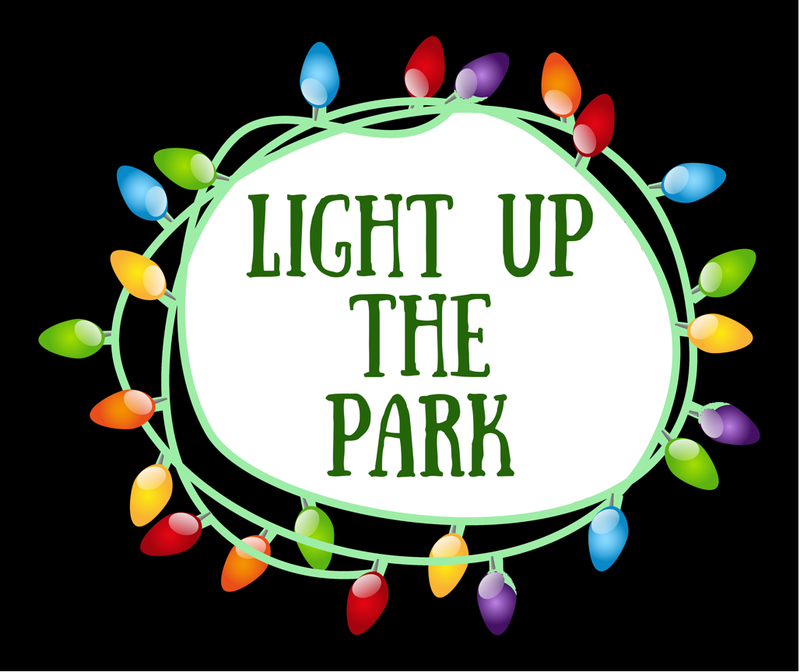 Celebrate the Holiday Season with live entertainment, Carriage Rides, and a visit with Santa as we light up Festival Park!! Bring a nonperishable food item to donate to the Food Pantry and you picture with Santa is Free!! Join the Girl Scouts for a Community Tree Trim! Sponsor a tree and be a part of the Community Tree Lighting! Are you looking for a unique gift? 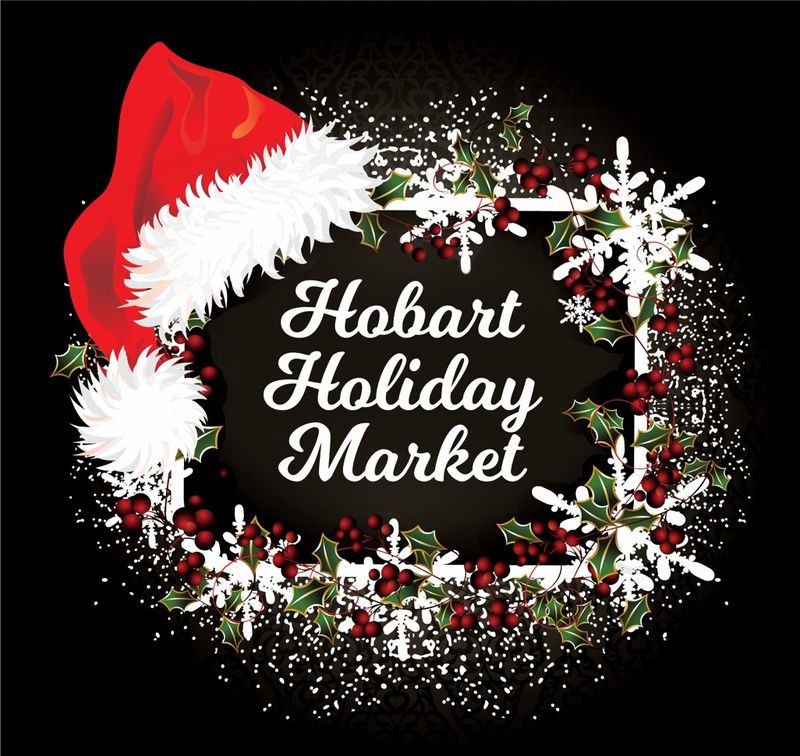 The Hobart Holiday Market has tons of unique gift items to choose from.